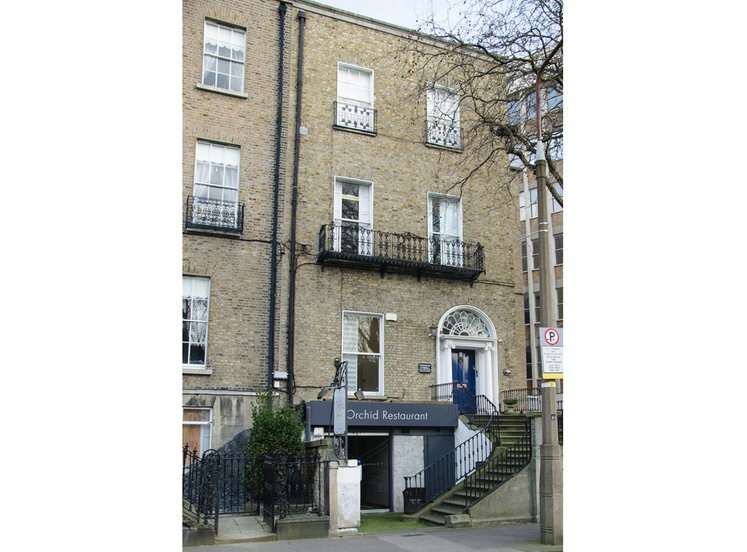 The property is located in a very accessible location on the junction of Lower Bridge Street and Wormwood Gate in Dublin 8. 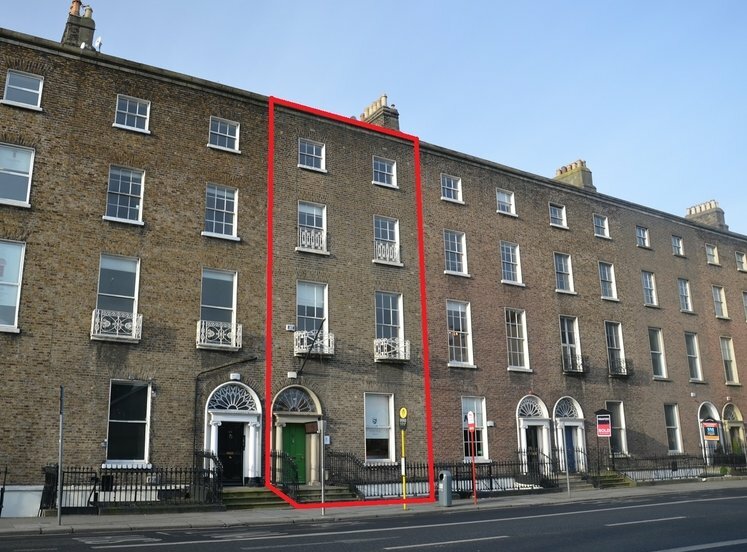 This part of town is a well-established business and residential location in Dublin city centre. 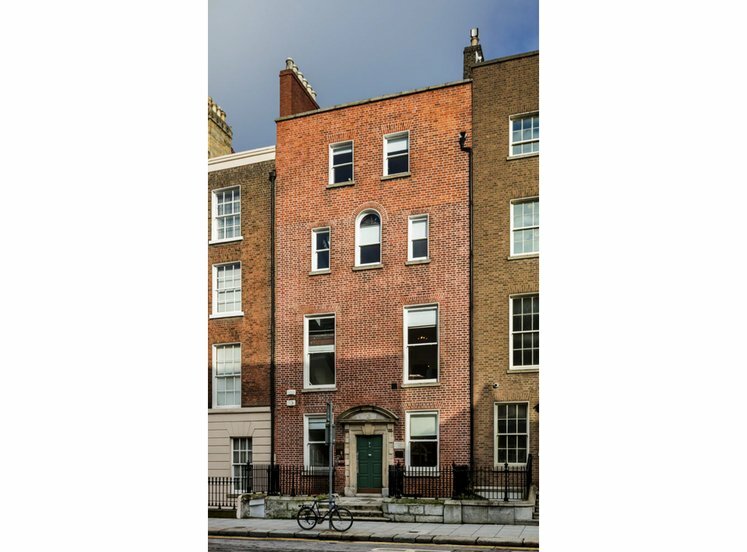 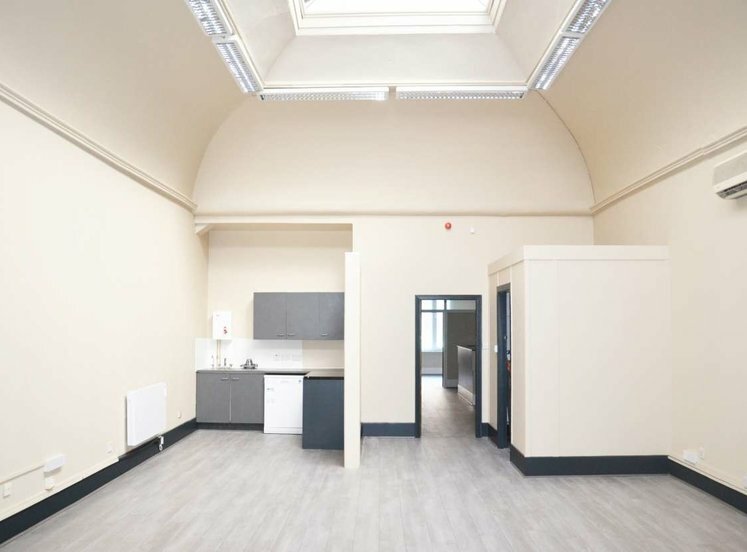 The property is conveniently located just 300 metres from The Four Courts and a short walk from Thomas Street which is one of the main historic arterial routes into Dublin city centre. 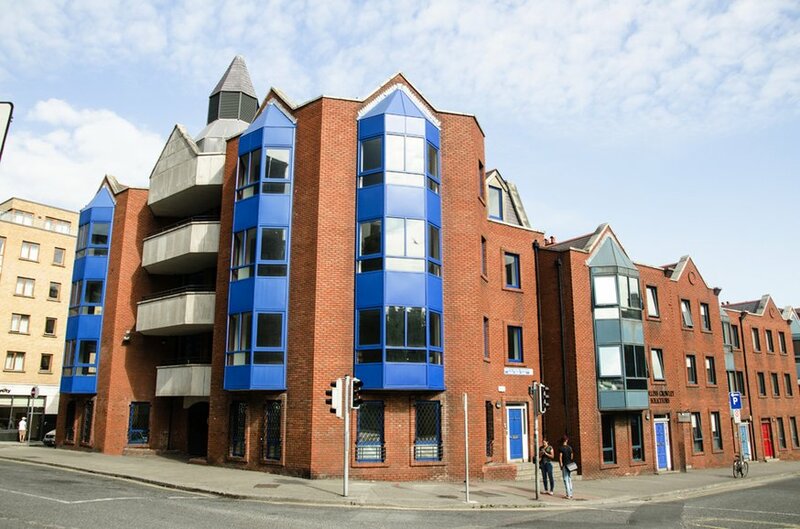 The property is conveniently located within walking distance of Heuston Station and the Luas red line, making it very accessible to all parts of the city. 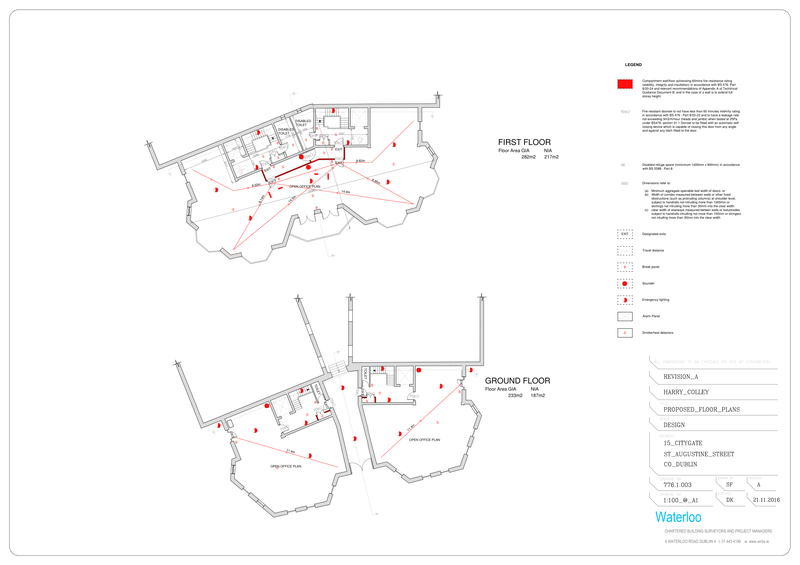 Many bus routes also serve the immediate area and stop close to the property. 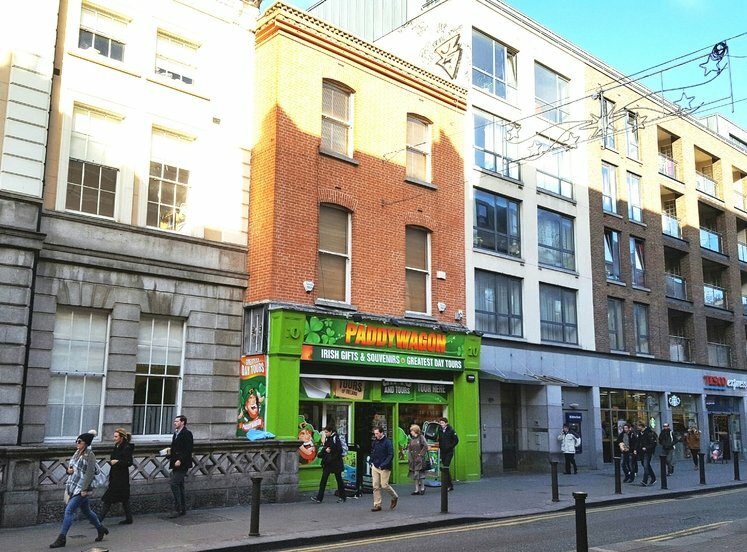 The immediately surrounding areas are undergoing a major urban regeneration, to establish it as a major tourist and commercial hub. 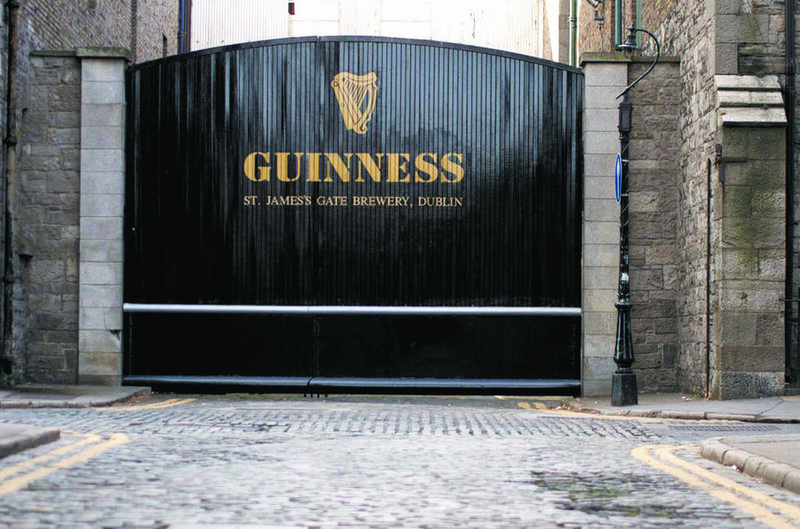 The area is home to many tourist attractions, including the Guinness Storehouse and St. Patrick’s Cathedral. 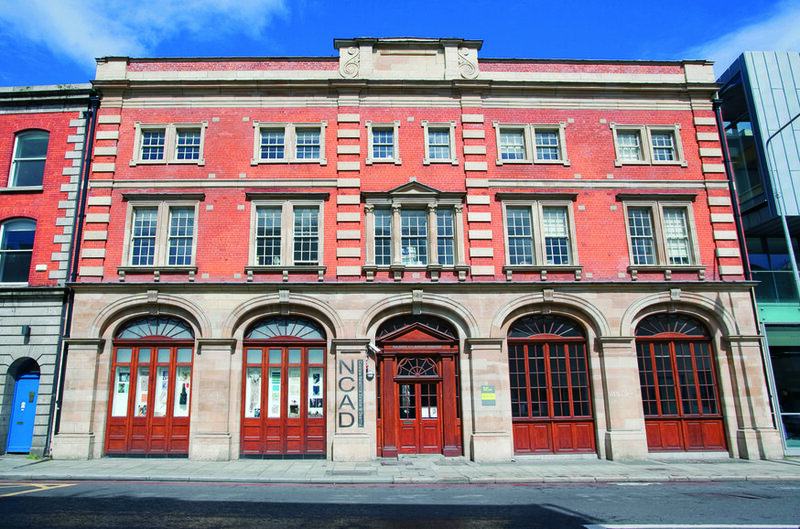 The internationally recognised National College of Art and Design (NCAD) and St. James’s Hospital also located in the immediate area. 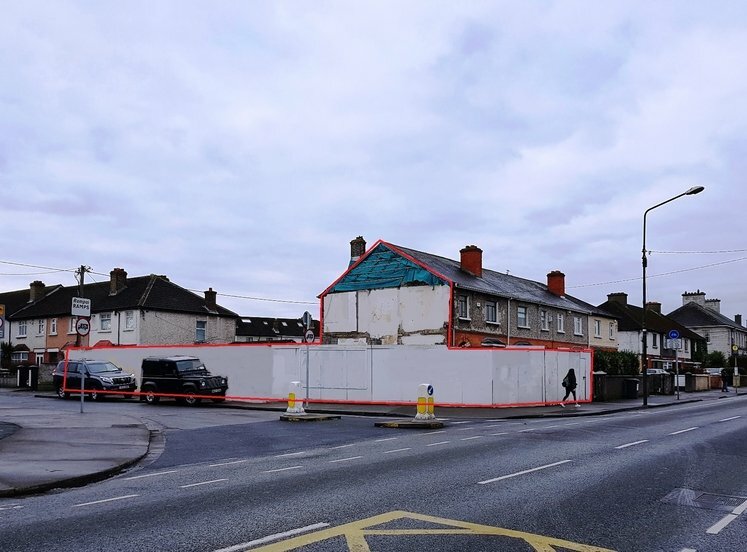 The new Children’s Hospital will be located on the same site as St. James’s hospital and will boast a large state of the art campus development, with the first phase due for completion by 2022. 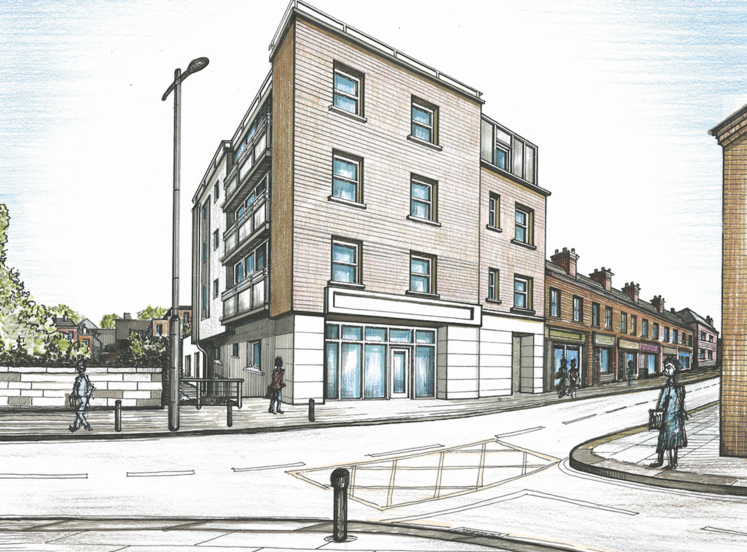 As part of the generation of this area there will also be more than 700 student accommodation units completed prior to the end of 2018. 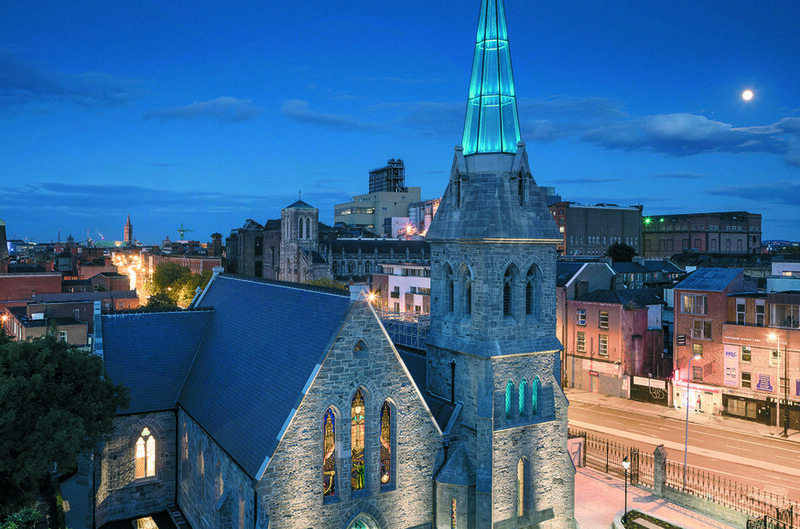 Some other amenities in the area include Pearse Lyons Distillery and Kilmainham Hospital which is home to the Irish Museum of Modern Art. 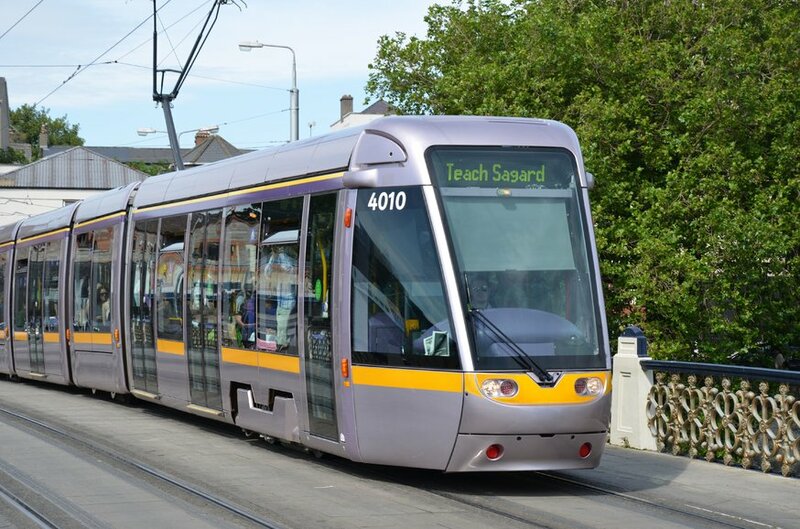 The property benefits from numerous public transport links including: the LUAS Red line is just five minutes’ walk from the property and numerous Dublin Bus routes providing access from Dublin city centre to many suburban villages. 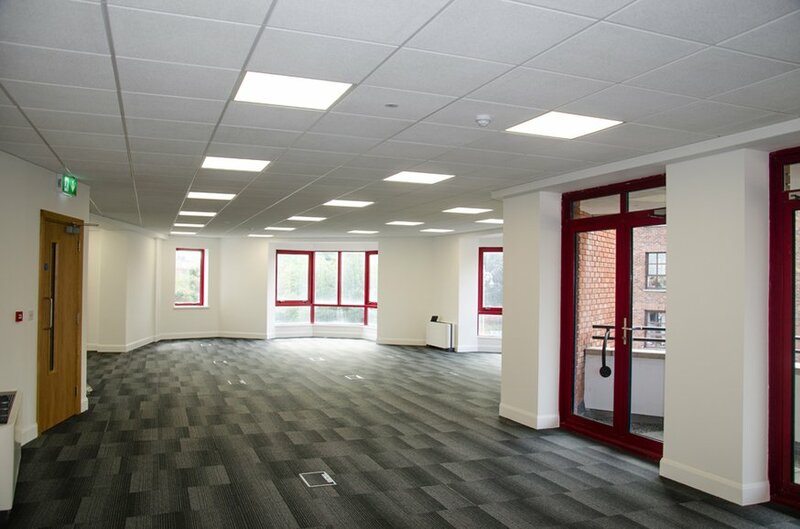 The property comprises a four-storey modern office building extending to approx. 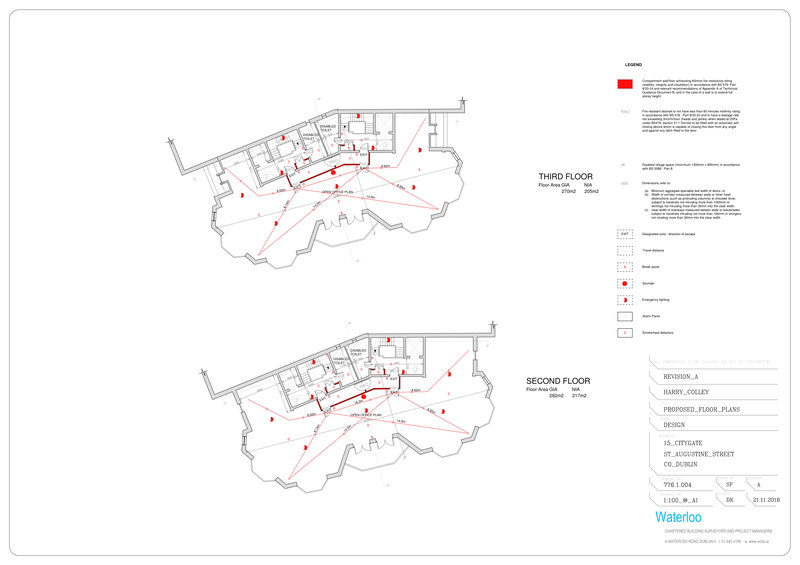 826 sq m (8,891 sq ft). 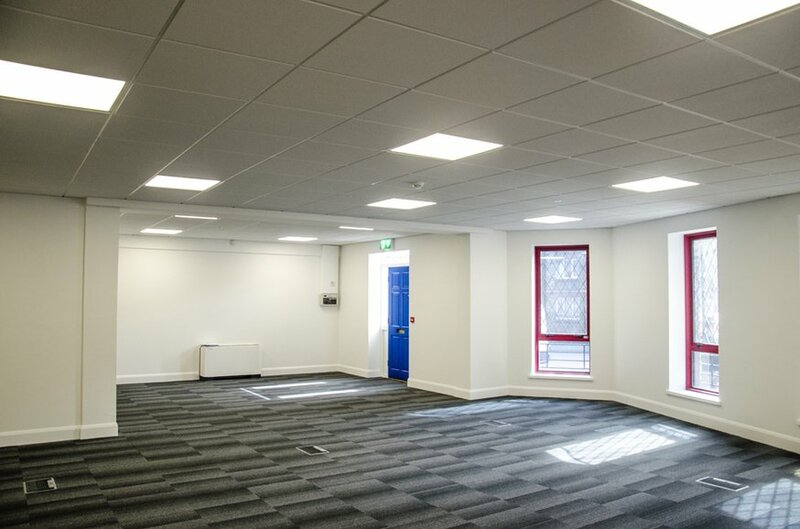 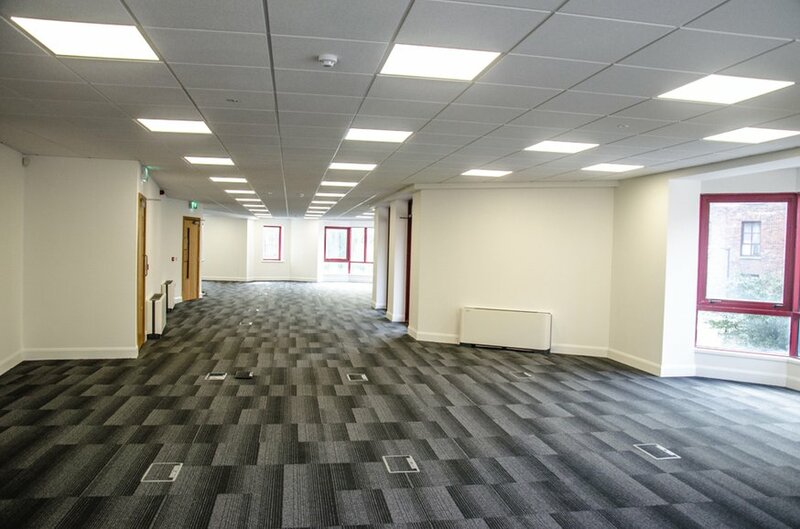 The property offers newly refurbished office space over four floors with lift access to all floors and bathrooms at each level. 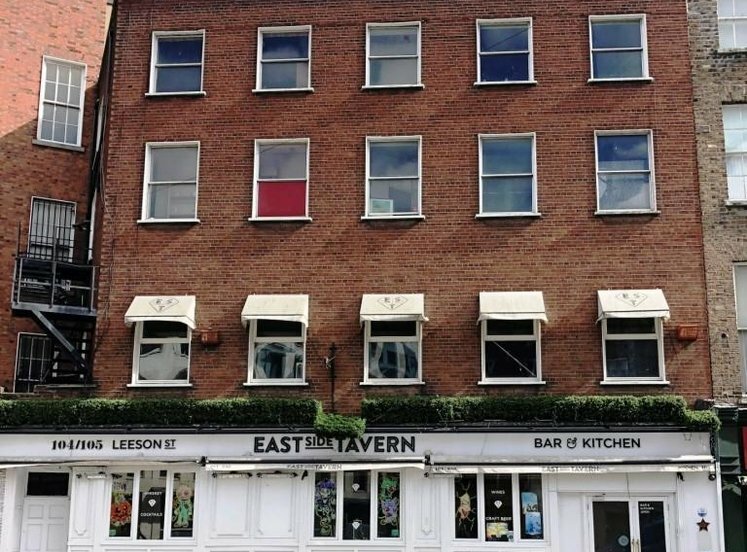 The floor plates are open plan and provide bright and spacious accommodation in the heart of Dublin city centre.